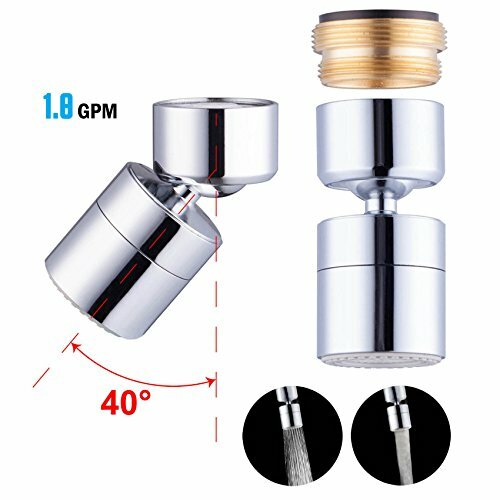 Please check your faucet tap size and thread before you place the order. Following the picture guidance above. Fit Most of the Sink Faucet, But Not all, So please check the faucet size first before order. If you have any questions about this product by Waternymph, contact us by completing and submitting the form below. If you are looking for a specif part number, please include it with your message. Franke FGS75 Stainless Steel Universal Single Bowl Sink Grid with Rear Drain, 13.5" x 19.5"